A simple dress yet with loads of elegance and grace in it. 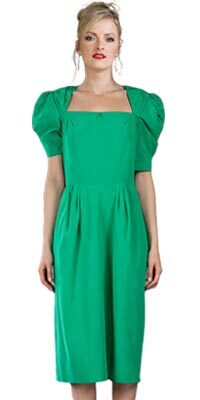 The neckline is a little sweetheart types and the sleeves are short but very puffy. Puffy sleeves add a touch of femininity. 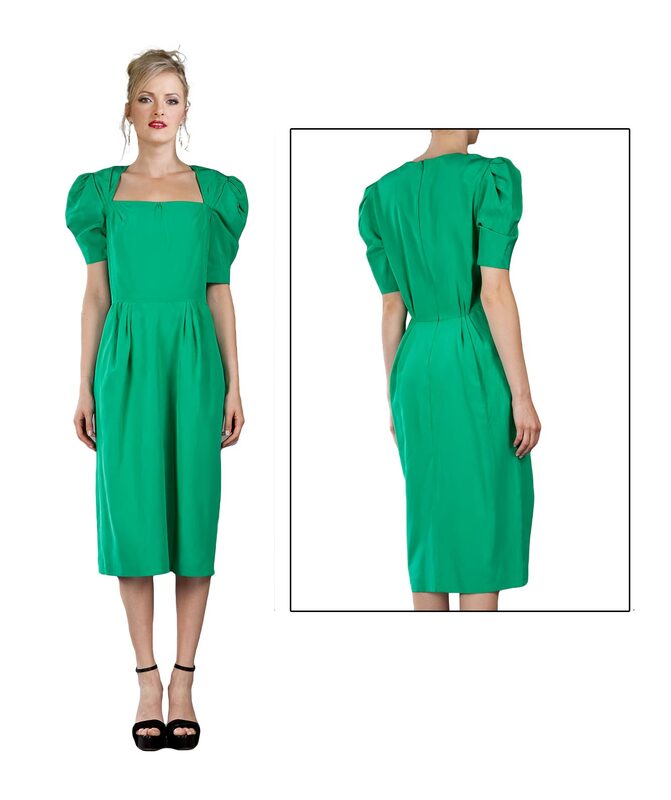 It is a curve enhancing dress that is knee length and it can be worn to any occasion.